B4B Challenge is a contest that promotes the development of a healthy and sustainable ecosystem for Big Data innovation in Hong Kong and to match talents and enterprises with an intensive accelerator program. CityHack is back! CityHack 2019 is a 48-hour Hackathon organized by CityU students. This year, our theme would be related to Artificial Intelligence and its applications. From January 26 to 27, we welcome all students from CityU or other local universities to work together and develop innovative products to adress the given problems using AI technologies. Data and Media Hack 2019 (DMH 2019) will set the stage for innovation, calling on teams consisting of students with their mentors from various backgrounds to address social or commercial issues that matter to our future. Digital Transformation Forum 2018 – Auckland Digital technology has found its use more and more in organisations. The last few years especially have seen a significant pace of change with business exploring their digital capabilities at an alarming rate. However, it still remains widely unclear as to what digital transformation really means? 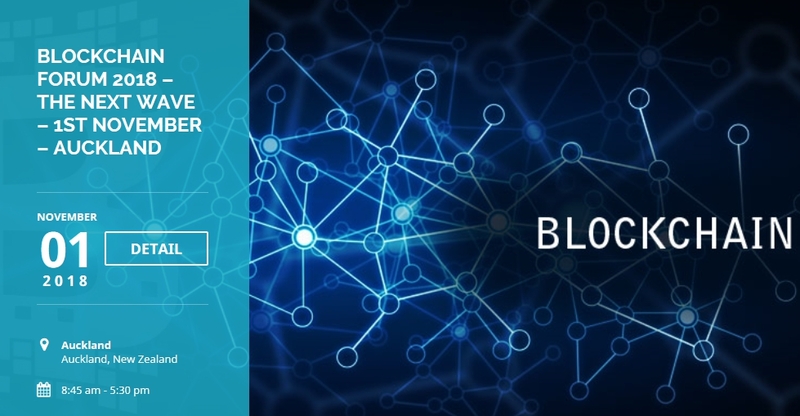 Blockchain Technology holds the promise to transform industries. While, the conversation generally surrounds financial opportunities; its many applications today are seen across industries like healthcare, financial services, retail, Government, supply chain, media, logistics, real estate and more. 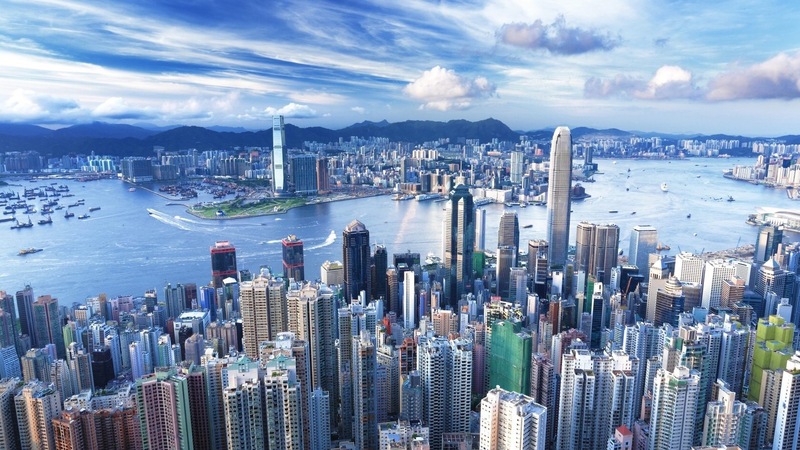 Hong Kong FinTech Week is the world first cross-border FinTech event. It's one of the largest conferences on the calendar, attracting more than 5,000 senior executives and featuring over 100 of the world's top FinTech founders, investors, regulators, and academics, who are shaping the future of financial services by driving a technological revolution in the industry across Asia and globally. Artificial intelligence and Machine learning have spring boarded from pages of science fiction and our imagination, into the real world. These technological advancements have game-changing implications for business of all sizes. 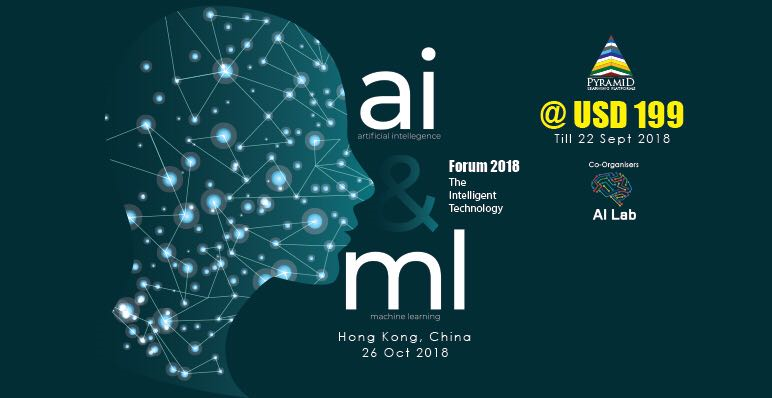 AI, Machine Learning Forum 2018 – The Intelligent Technology have spring boarded from pages of science fiction and our imagination, into the real world. These technological advancements have game-changing implications for business of all sizes. Taiwan Accelerator (TA) invites you to our first Hong Kong Demo Day. Join us to connect with and learn about investment opportunities in Taiwan. We will showcase 10+ outstanding and award-winning Taiwanese startups across verticals in Agtech, AI, Blockchain, Crypto Exchange, Data Security, eCommerce, Fintech, IoT and Medtech. Taiwan Accelerator (TA) is the first seed accelerator in the country, providing portfolio startups with capital, mentoring, training, and opportunities to market themselves to global investors and business partners. The subject of the IoT has a broad range of interpretations in the market. It varies from industry to industry. Even though term IoT was coined way back in 1999 and developments have started since then, but we are yet to realize the true influence of it. AI AT WORK, BEYOND THE HYPE Beyond the hype, AI is already delivering real value in business. It’s being implemented across all industries and business functions creating unprecedented efficiencies in human productivity. The AmCham Smart City Summit 2018 seeks to address Hong Kong’s specific opportunities and challenges in developing into a truly smart city. The full day Summit will include keynote speakers, panel discussions, workshops, and exhibitions showcasing international best practices as well as innovative ideas & products by home-grown and overseas talents.